Yesterday I made some big changes to my website. 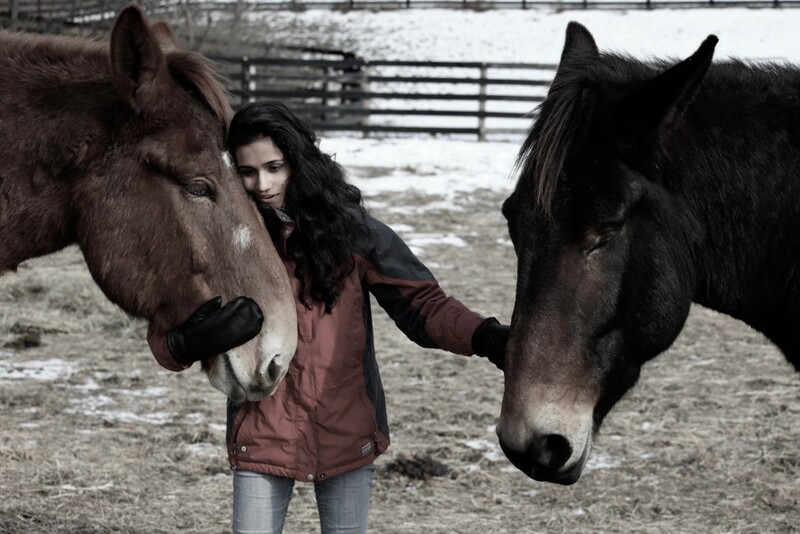 I felt that it was important to differentiate my ways of working with horses and humans. Embodied Equine Experiencing is the new name for the equine-assisted work that I am doiing with clients who are recovering from trauma of any kind, or who wish to become more settled, easeful and confident in their lives, by becoming more conscious of what their bodies are communicating. This work is an important dimension of my book, Our Horses, Ourselves: Discovering the Common Body. Connecting in an embodied way with horses opens us to discovering our authentic selves and learning new ways of settling and balancing body and mind. Horses can help us become more comfortable in our own skin, more trustworthy to ourselves and others. With their help, we can find a more reliable sense of physical and emotional balance, resilience and ease. I integrate my skills as a Somatic Experiencing practitioner and Somatic Movement Therapist into this work. Embodied Horsemanship, on the other hand, is oriented toward horse owners, horse enthusiasts and riders. Rather than focusing on “fixing” the horse, I look at where the rider may be holding habitual patterns of imbalance or tension, offering specific exercises to help release resistance and find greater ease and flow. Often these restrictions arise from the simple size difference between horse and human, and the fact that our default is often force, rather than a more subtle and soft approach to our horsemanship. When we have a deeper awareness of how our body (and mind) are responding, and how those responses are affecting the horse, we can more easily unravel whatever may be inhibiting both communication and performance in the horse and the rider. This work can be an important adjunct or support to your regular training. If ou are interested in exploring either Embodied Equine Experiencing or Embodied Horsemanship, please contact me.